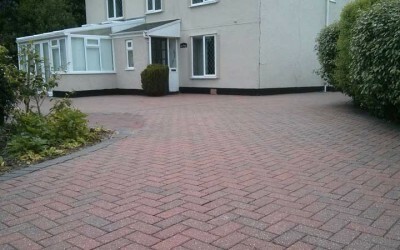 Restoring your driveway through cleaning, repairs and sealing will transform the look of your property and add value. 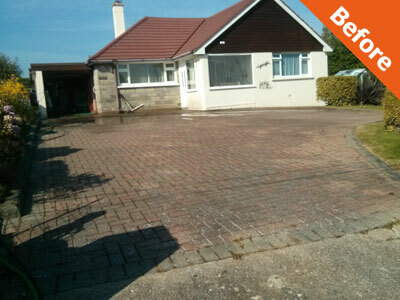 Save money by restoring your driveway rather than paying for a new one! 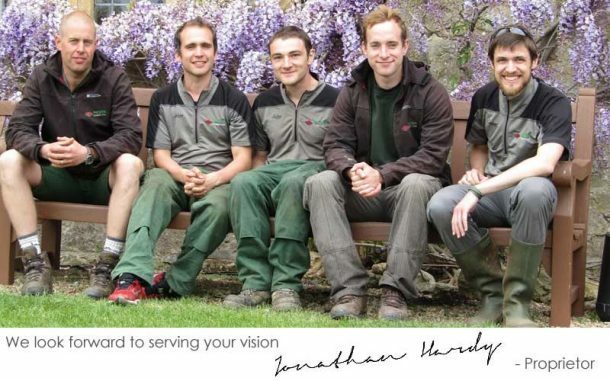 At Devon Surface Care Ltd, we are passionate about serving your vision. You may require a full refurbishment including repairs and sealing… on the other hand you might opt for a light ‘spruce-up’ ready for the spring. 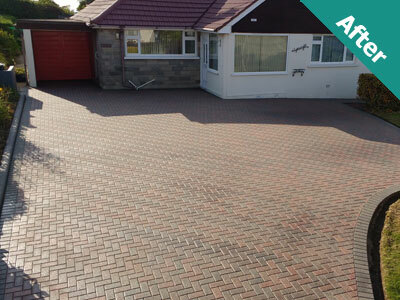 It is our pleasure to use our experience to give you the best advice possible to help you transform your driveway. Preparation – a pre-spray prior to cleaning to kill weeds and prevent regrowth. 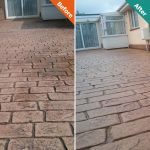 Pressure Cleaning – We use a range of hi-tech pressure cleaning equipment to provide a thorough and precision clean on every visible surface. Metal protection boards are used against sensitive edges such as flower beds and gravel. The cleaning process is concluded with an application of fungicidal foam which helps prevent regrowth of fungi living in the surface type. 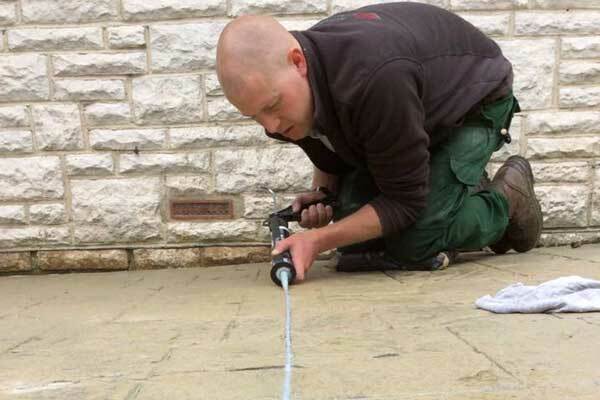 Repairs – Minor repairs are carried out on pointing, cracks in tarmac or concrete and we always re-sand and consolidate block paving after cleaning. 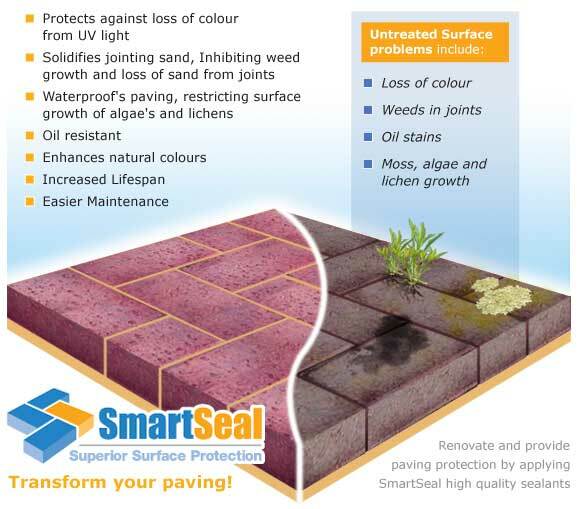 Sealing – We use SmartSeal sealants to protect colour, strengthen the surface and inhibit weed growth. A range of gloss, satin, matt and eco-friendly products are available depending on the surface type and your preference. Apply two coats of Concrete Sealant and colour rejuvenation. Anti-slip additive if required. Expansion joints are re-filled with mastic where required. 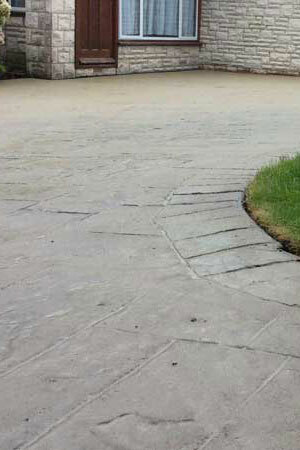 Read about Imprinted Concrete sealer. 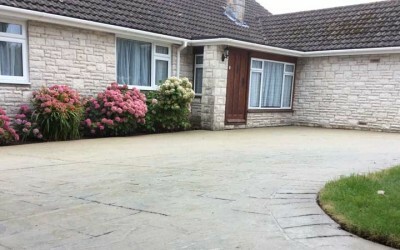 Apply two coats or Block Paving Sealer having repaired and re-sanded joints. 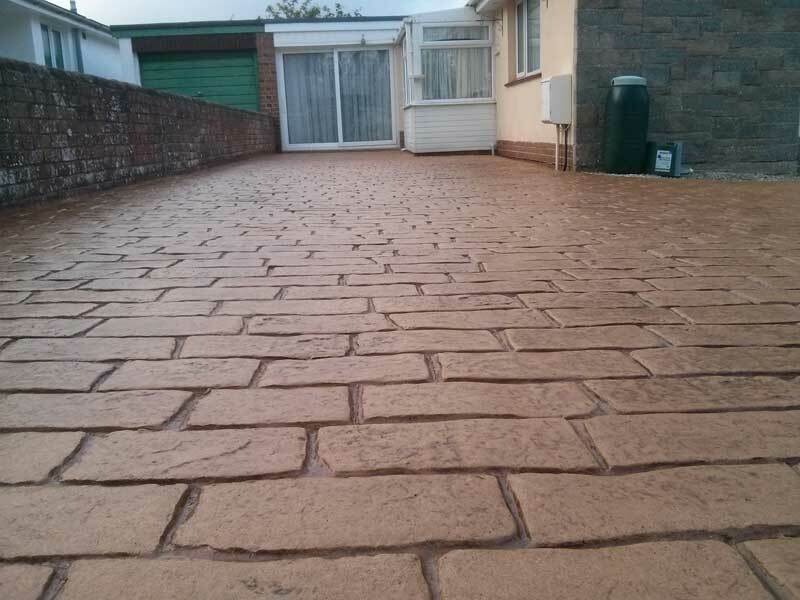 Read about Block Paving Sealer. 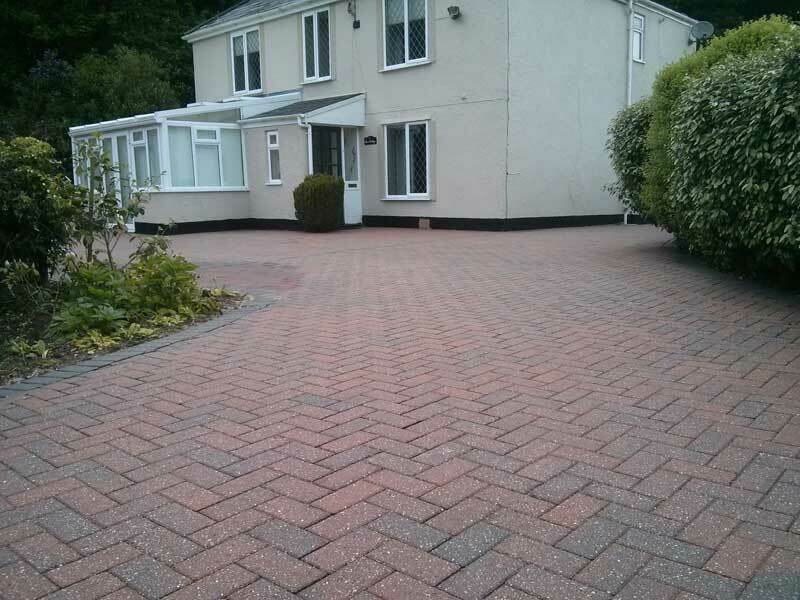 “The Driveway to me property was laid 15 years ago with 145 sq/m Herringbone block paving. The sand was disappearing and weeds were taking root. It was unsightly and in need or re-sanding and re-sealing. I obtained three quotes. 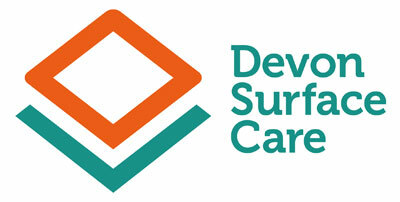 Devon Surface Care impressed as the most professional quote, detailing what they proposed and how they were going to do it. 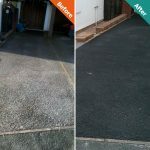 If your driveway is beyond repair or you need a quick, cost effective solution a ‘clean only’ option might be the right choice. 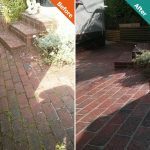 Pressure Cleaning – Carried out to the same high standard as if for a full refurbishment: a thorough and precision clean on every visible surface. Metal protection boards are used against sensitive edges such as flower beds and gravel. 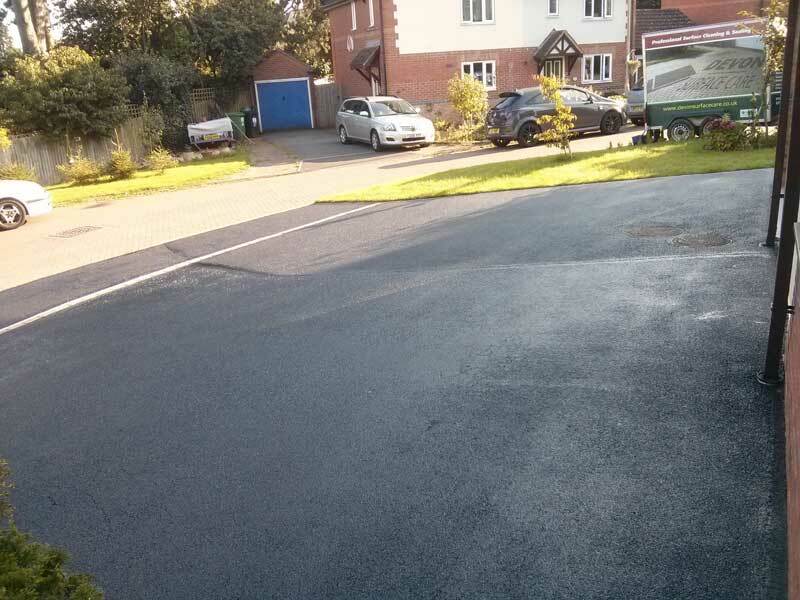 Has your driveway just been installed? We can provide a seal only service which ensures a thorough saturation of the correct sealant for your surface type. 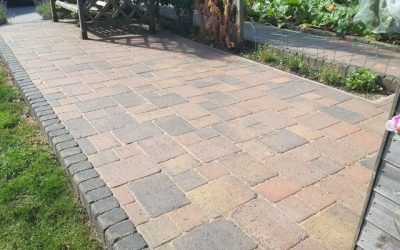 Depending on how new your driveway is we may need to provide a light clean in advance of sealing to ensure best absorption of the product. Whilst we’re with you, we can also clear your gutters with our SkyVac vacuum system. 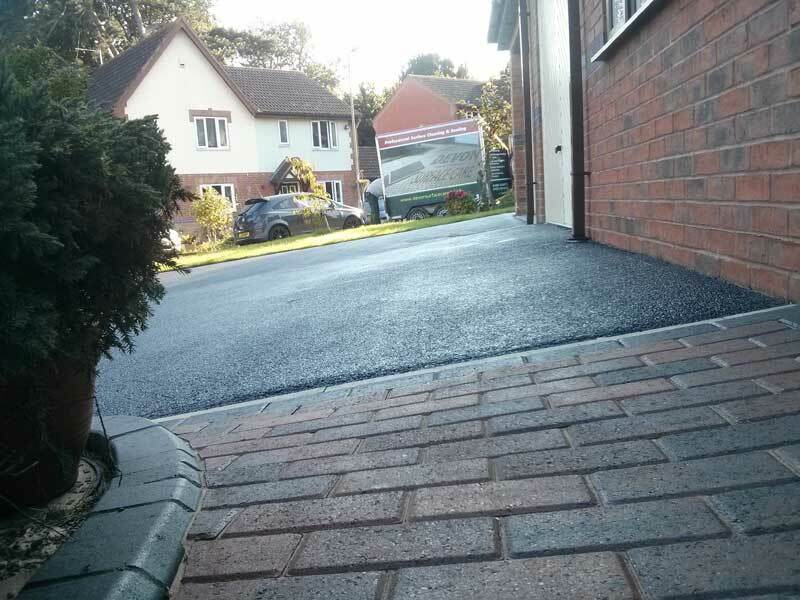 Employ our services for a driveway refurbishment and we would be pleased to offer you a 50% discount on SkyVac gutter clearance on the same property. Ask us for more details.